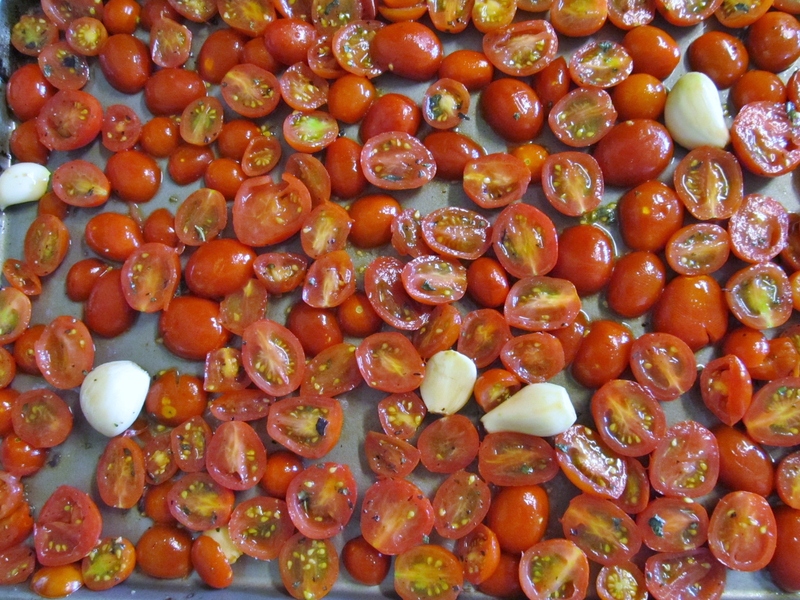 Roasted Cherry Tomatoes: Simple Savories | Cooking Ripe! Great blog and presentation. I will try this next year. 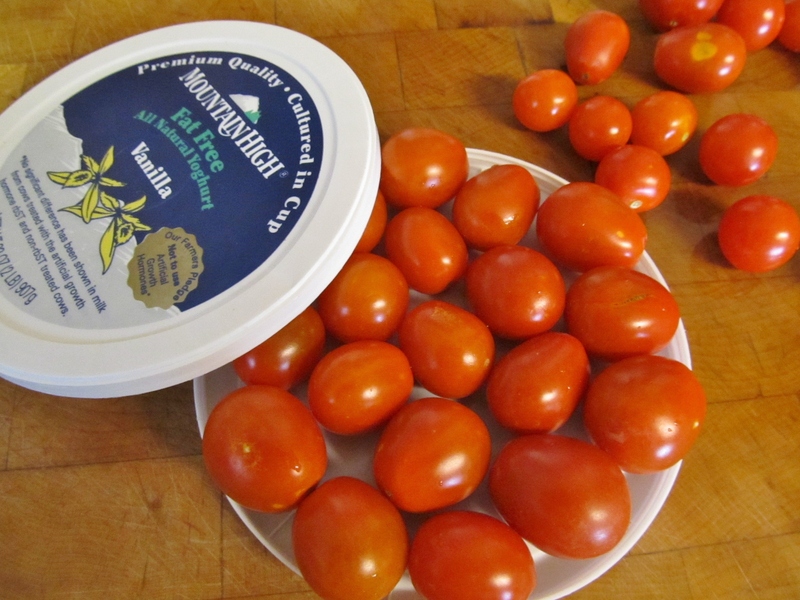 I am not big on cherry tomatoes but this looks wonderful as a pasta sauce. This was my first year as a totally successful tomato grower. 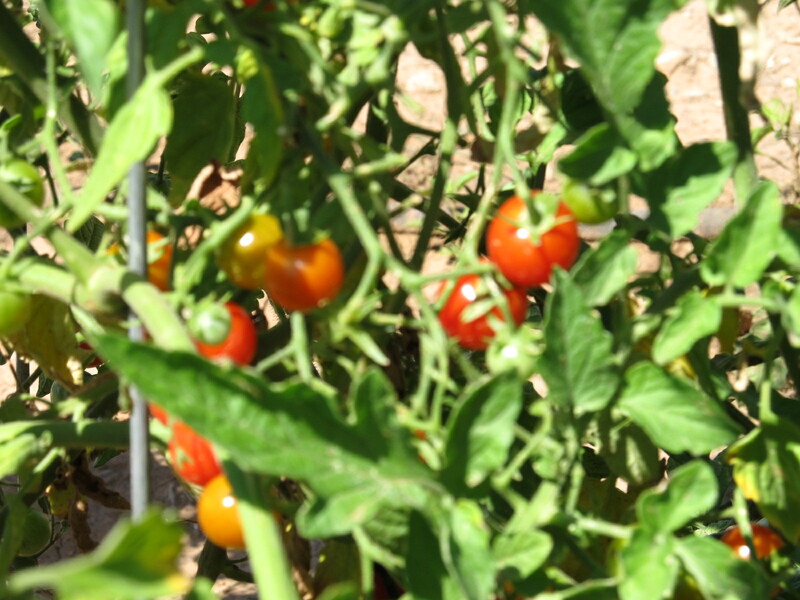 Now that I am flush with success I will add cherry tomatoes to next years plans and give your receipe a try. What is EVOO? I will probably feel like a jerk when you explain it but I sure dont know right now. Thanks Dianne! Congrats on your tomato growing this year! It’s a great feeling, right? I’m pretty impressed with it all, myself. 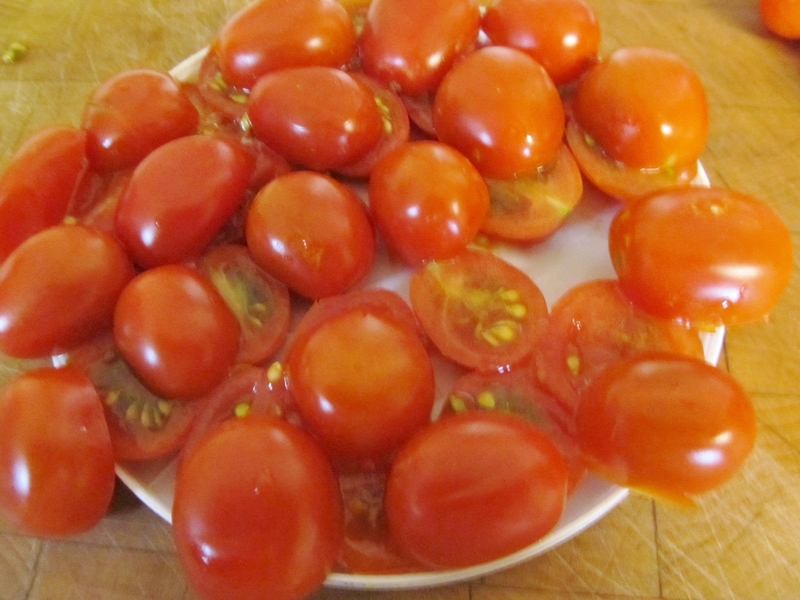 I think you’ll enjoy this recipe – and you could do it with larger tomatoes, but would need to roast longer and might want to seed or skin them, depending on the type of tomato. EVOO – sorry! That’s extra virgin olive oil. I watch too much Rachael Ray and forget that everyone else may not know the abbreviation. Thanks for answering….. I am sure having a good laugh at myself now! I will not forget the word ‘EVOO’ any time soon. It is a cute and catchy shortform….. maybe even a good name for a blog. It certainly grabs one’s attention. 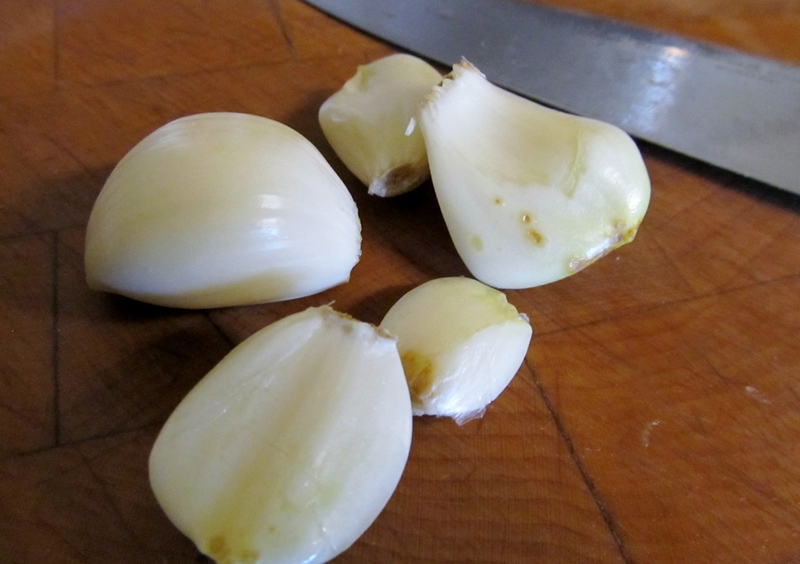 Just read the carmalized onion entry. Doing that one today! We still have some beer left over from our 2012 Slug Wars so I am good to go. 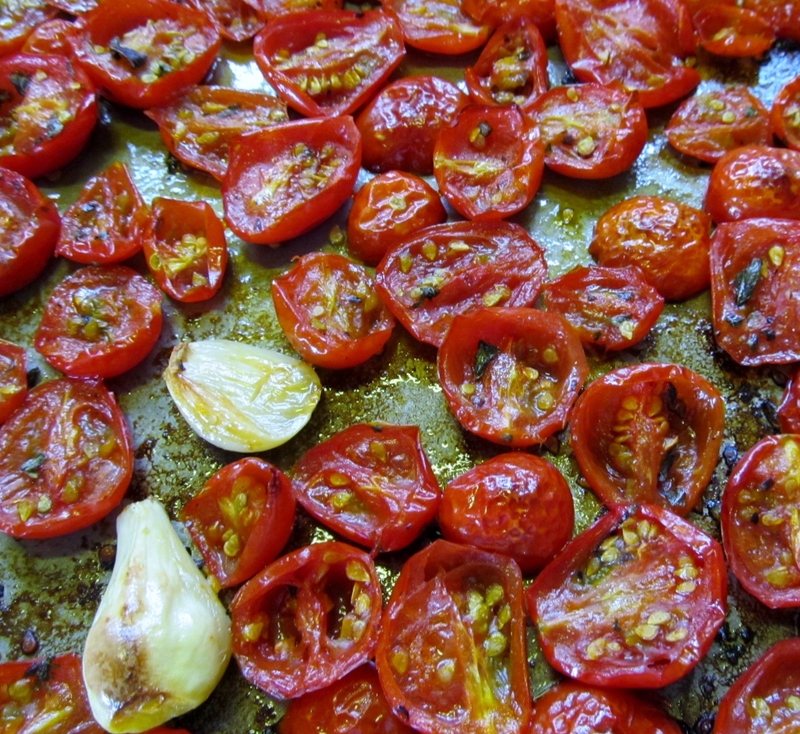 also doing the sundried tomatoes in the oven. Guess I have a busy day ahead of me. 2012 Slug Wars! That’s funny! Happy cooking today – I’m jealous wishing I didn’t have to do the day job! Thanks for PR! 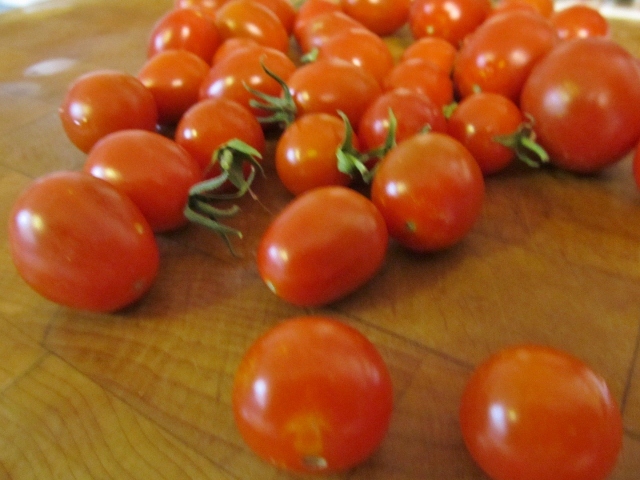 You could sun dry your own tomatoes outside where you live! 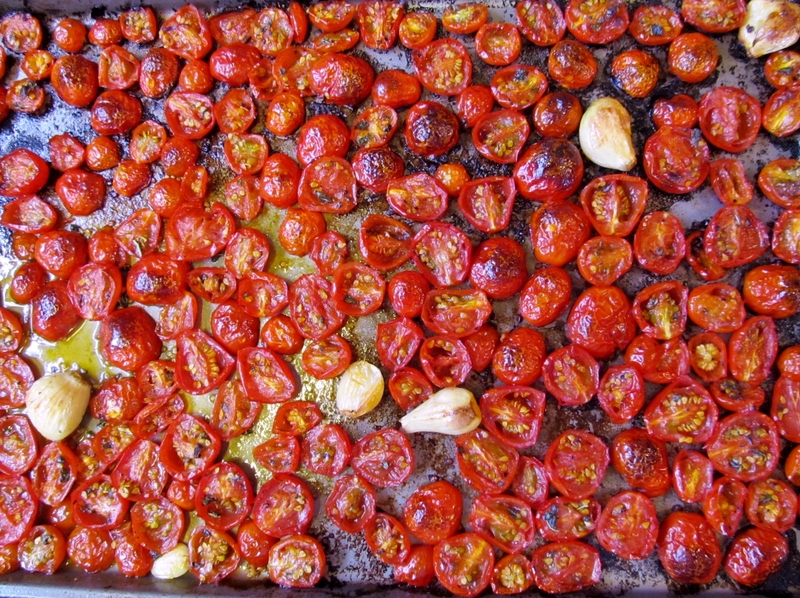 Actually, to dry instead of roast, turn the oven down to about 200 and bake for a few hours until sweet and dry. I need to do that next! 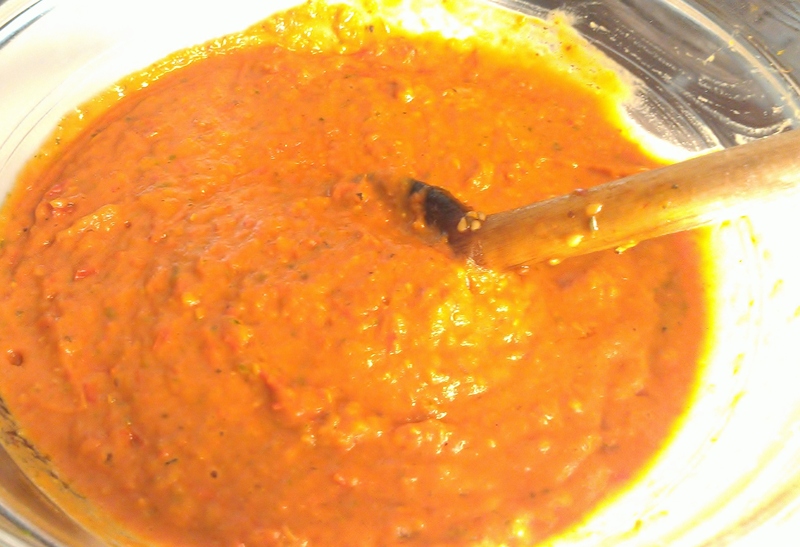 Pingback: Carrot & Sweet Potato Soup – orange you ready for some soup?? « Cooking Ripe! Updated with a new twist at the end! Pingback: Roasted Eggplant & Tomato Pasta – the BEST pasta you’ll ever eat « Cooking Ripe! 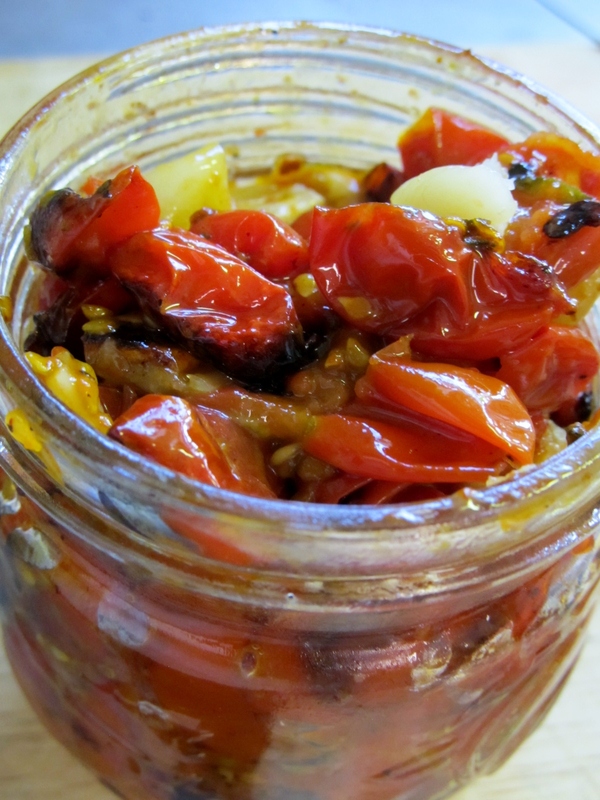 Pingback: Homemade Fresh Italian Salad Dressing « Cooking Ripe! 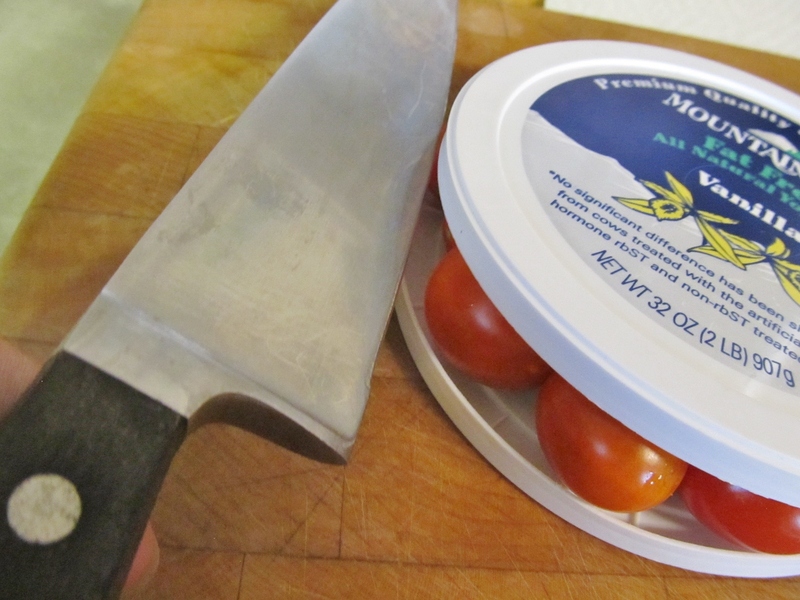 I was skeptical about the slicing lids thing. 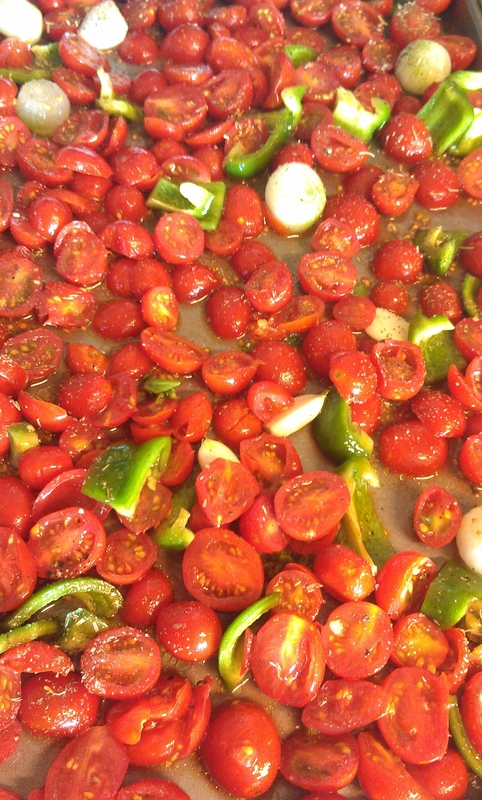 But after realizing my father-in-law had over 20 gallons of tomatoes I decided to give it a try. After all anything to speed up the process. And lo and behold!!!! It’s genius! Pure genius. Even with mismatched sizes and all that it worked! Let me say congratulations to the person who thought this up! And thank you to this website for bringing it to a Newbie canners attention. 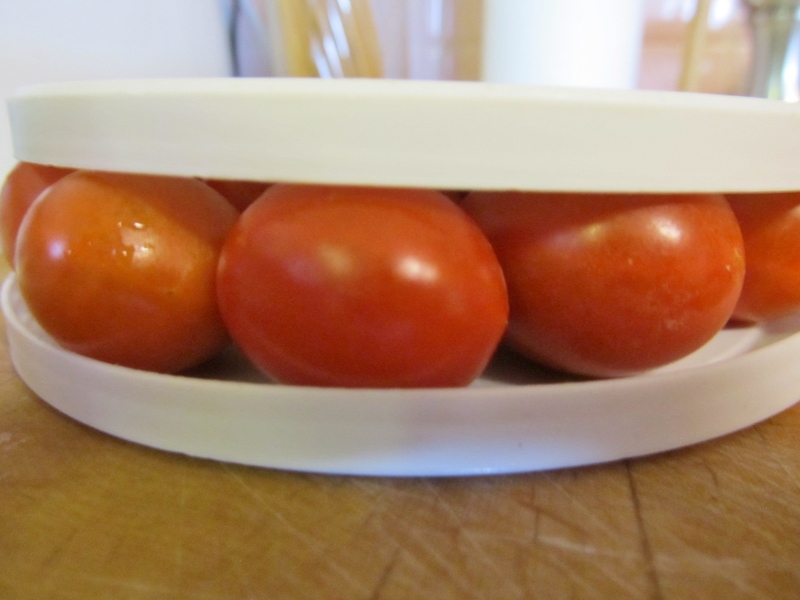 I may never slice my little cherry tomatoes the old way again! Thank you! 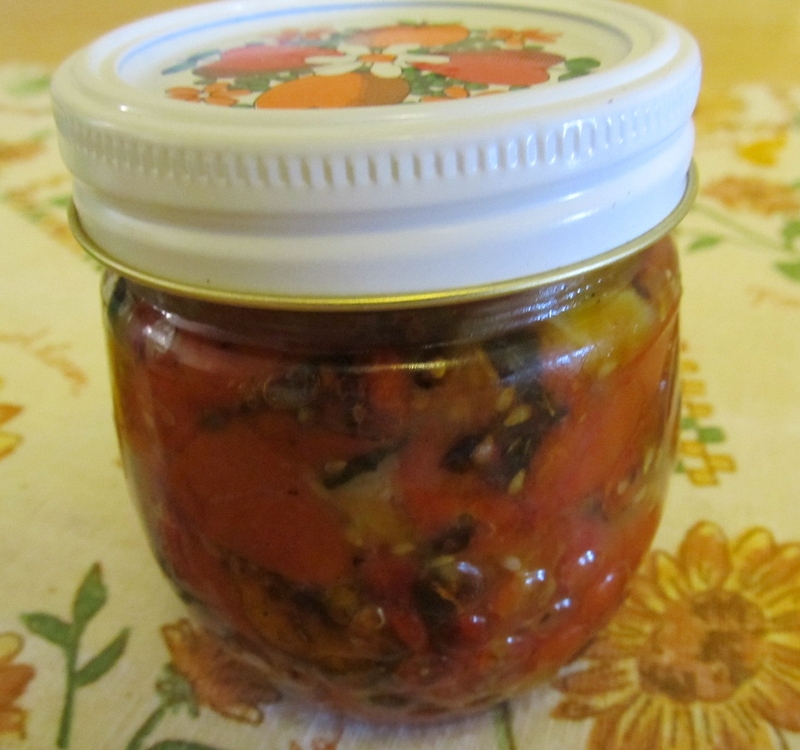 I am looking to try you recipe, but I would like to be able to can it. Have you tried that and/or do you have any tips on this? This looks wonderful. Can this be canned instead of freezing? If so, can you provide instructions.